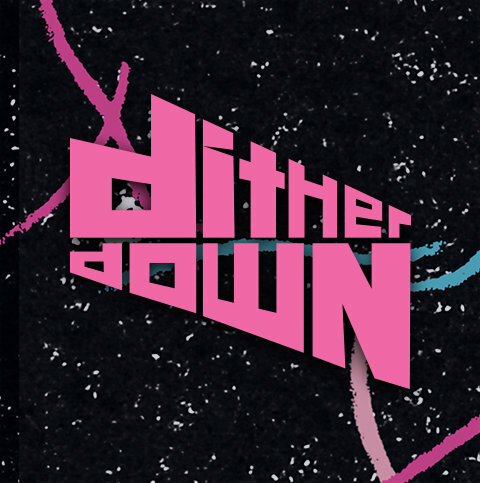 Orthy, the musical project of Austin, TX based songwriter and producer Ian Orth, will be releasing a special digital release of his reworking of Tom Petty's classic "Listen To Her Heart" via Dither Down, on May 19th. Connected to the digital release are a handful of choice remixes from Orthy's 2014 'E.M.I.L.Y.' 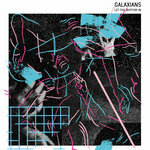 EP, featuring contributions from Cosmic Kids, Aimes, Mijo, Birds of Pandæmonium, and Roy Dank. On his "Listen To Her Heart" reworking, Orth borrows Petty's lyrics, while reimagining an entirely new score, transforming the song into a slow, pulsing burner that locks itself into a deep groove by it's final measures. 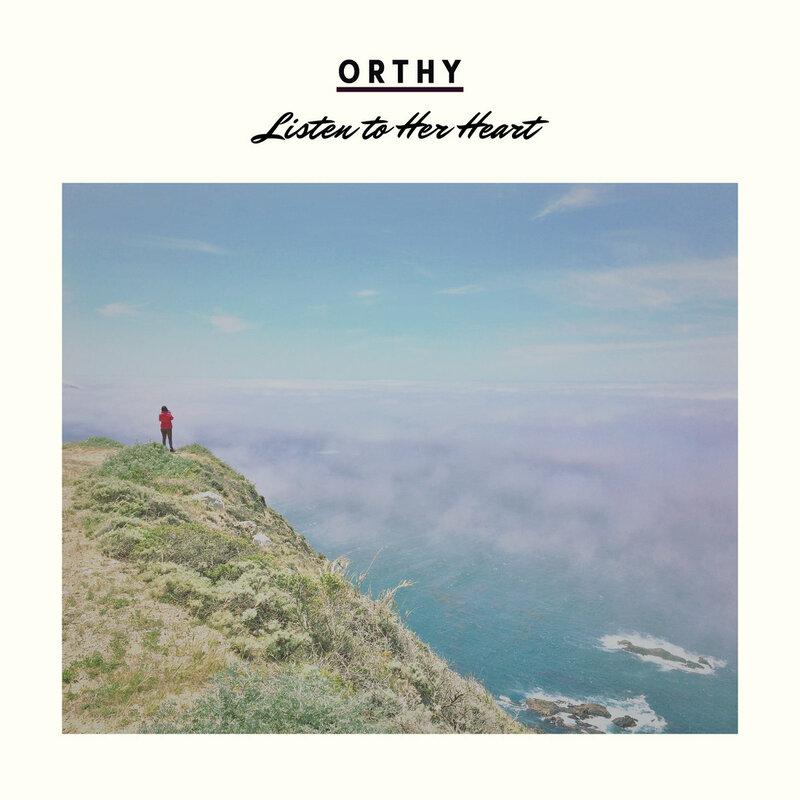 Continuing on in Orthy's distinct style of producing electronic music with new wave and power pop undertones, "Listen To Her Heart" is endearing in it's simplicity. 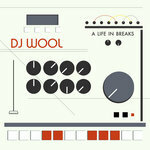 Written and recorded at Orth's own 2216 Studio, he worked closely with two other local Austin engineering talents, James Jones - Mixing, and Erik Wofford - mastering at Cacophony Studios.